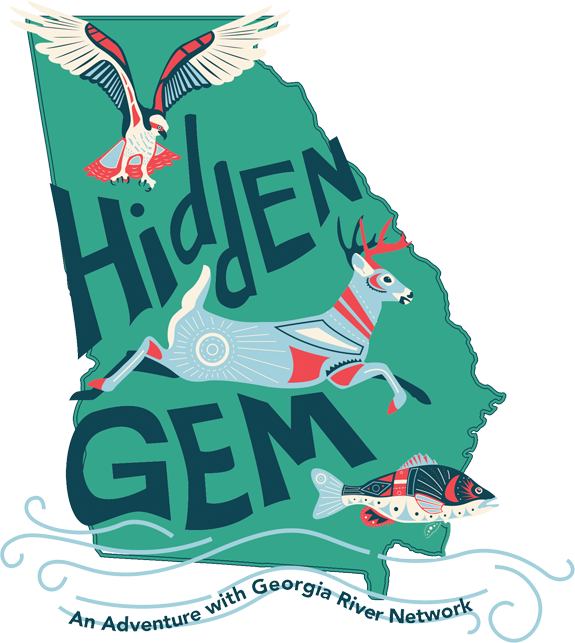 Georgia River Network keeps track of river job openings all over the Southeast. We also provide links to organizations and services that do the same thing nationwide. Check back here periodically for new listings — we post them as we get them.